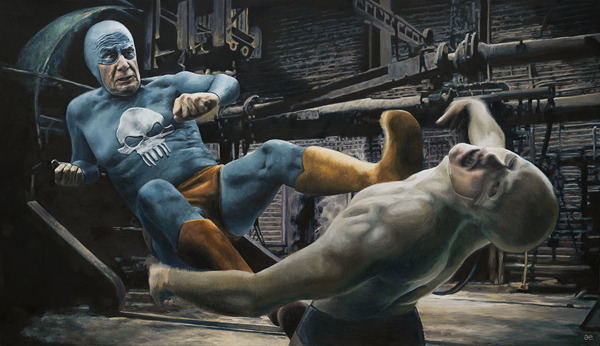 No, no, we aren’t talking about Superman or Captain America here. 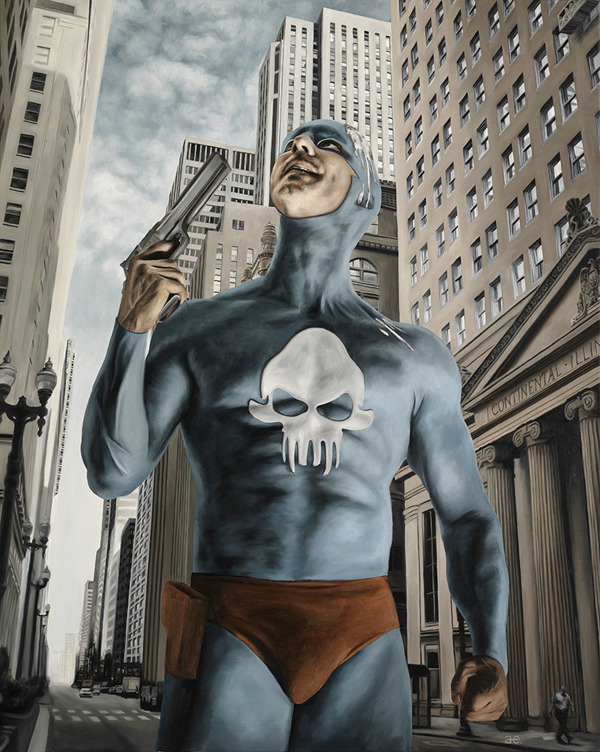 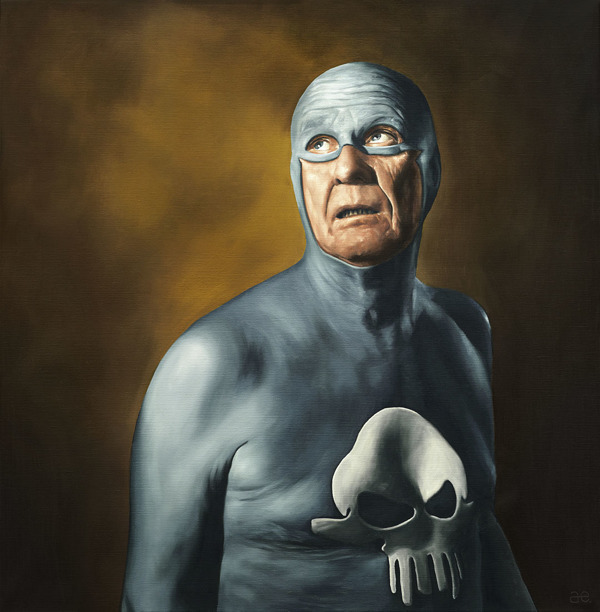 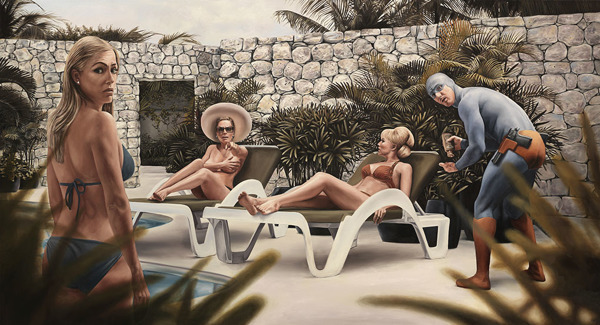 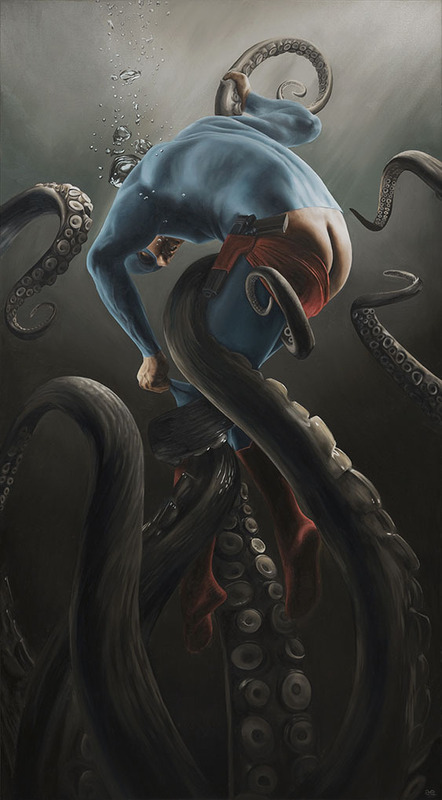 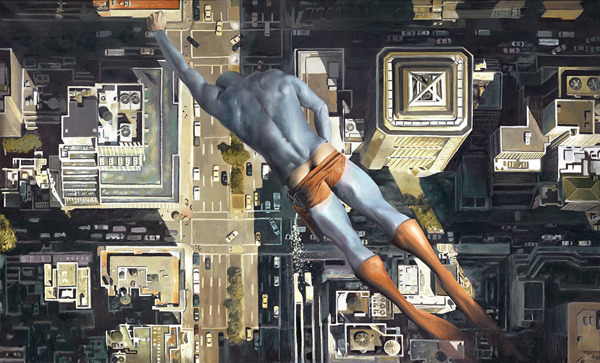 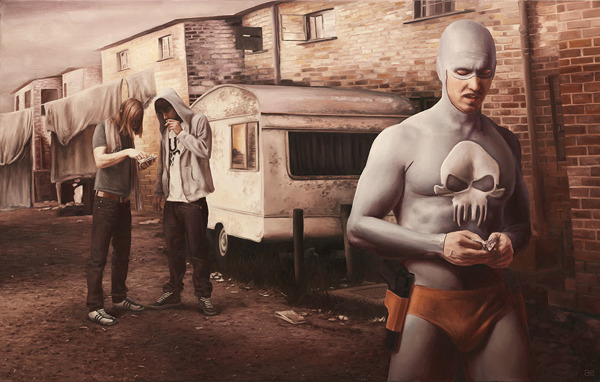 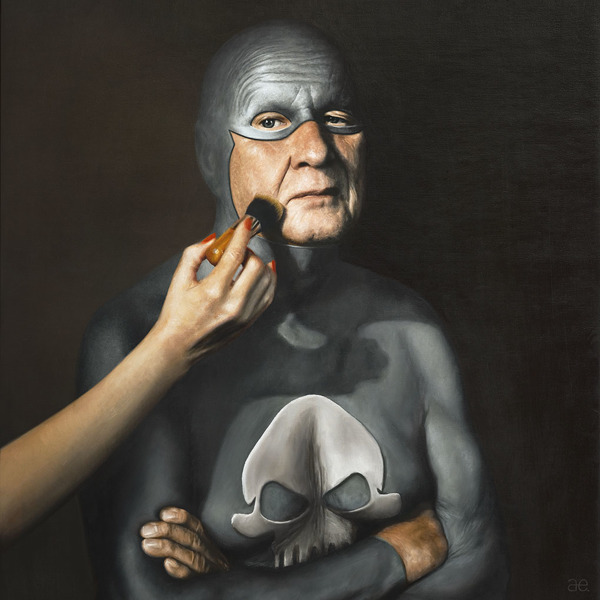 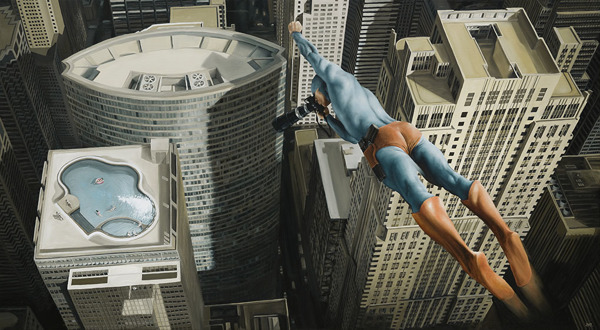 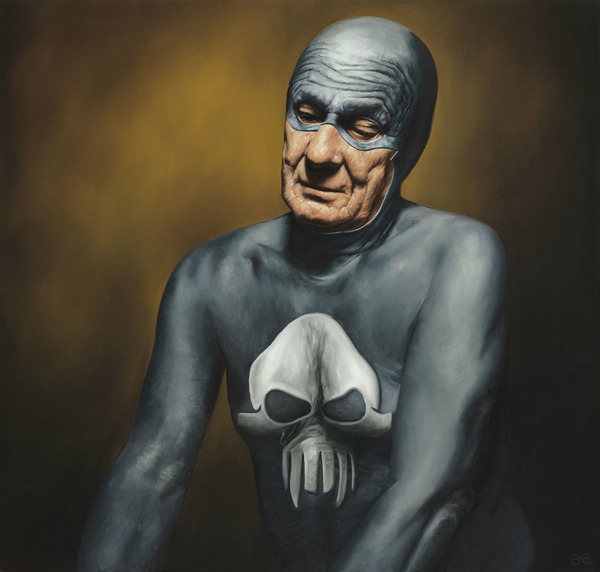 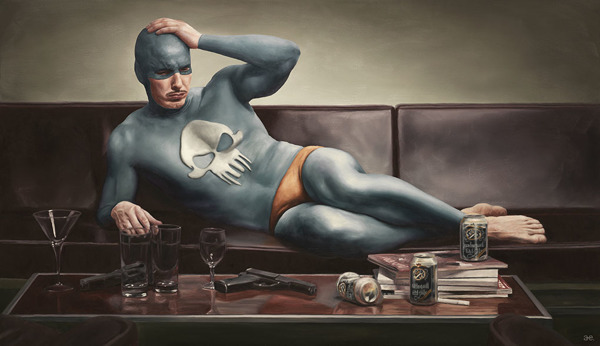 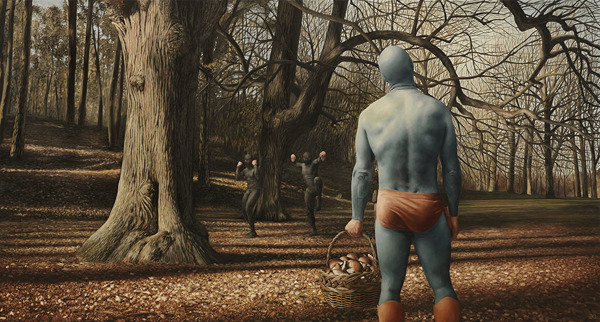 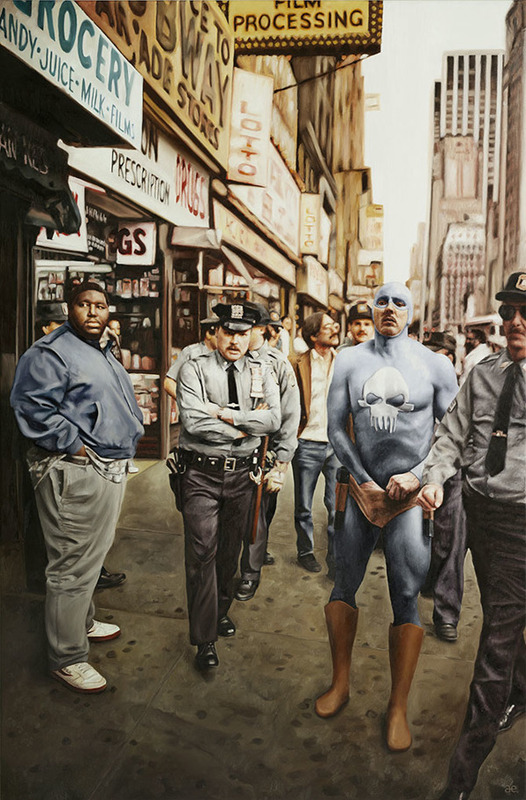 Our subject today is a “Superhero” by Andreas Englund, Stockholm based painter. 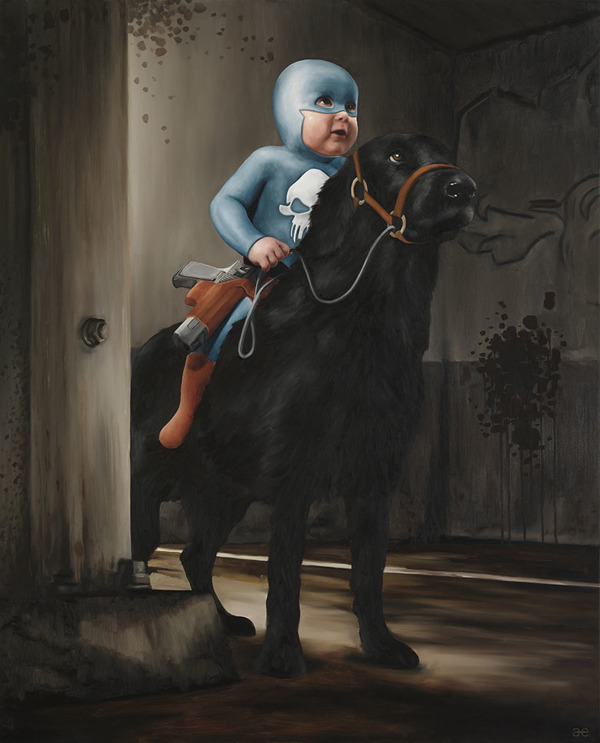 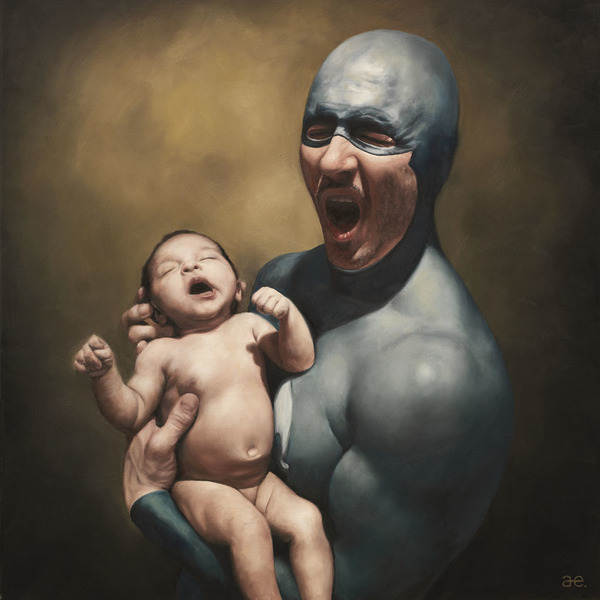 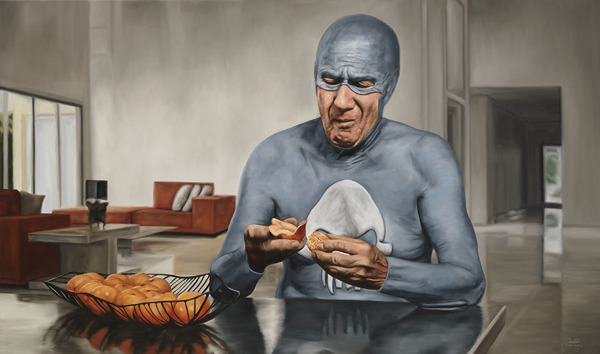 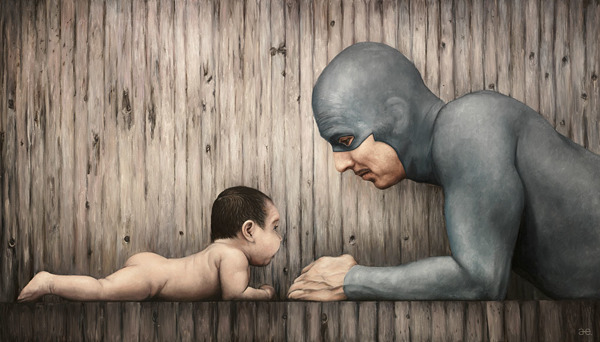 In the Oil paintings you can see “Superhero’s” life from his toddler years to the old age. 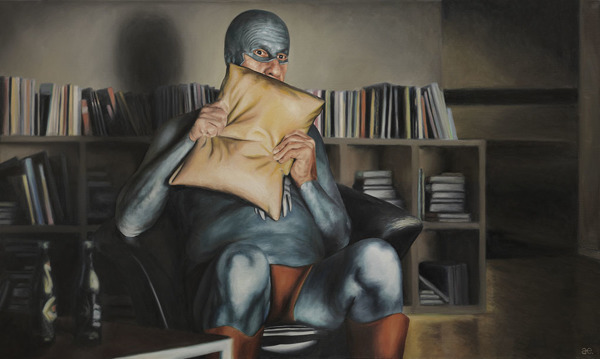 However, the character in some paintings doesn’t seem to be too energetic as a superhero. 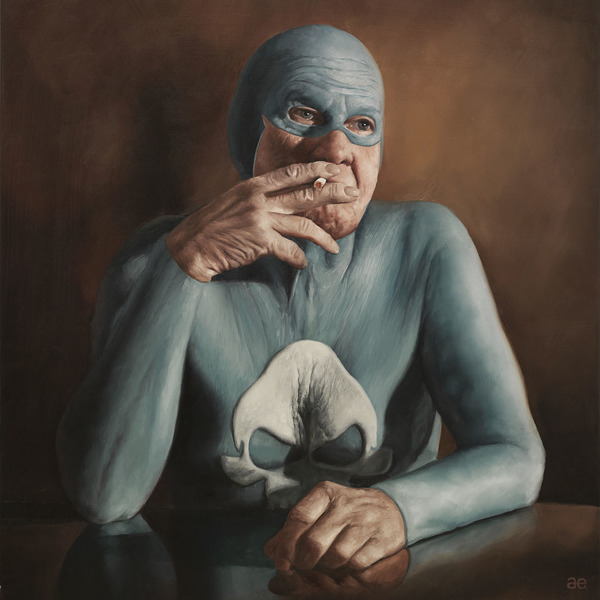 “A man is as old as he feels”. 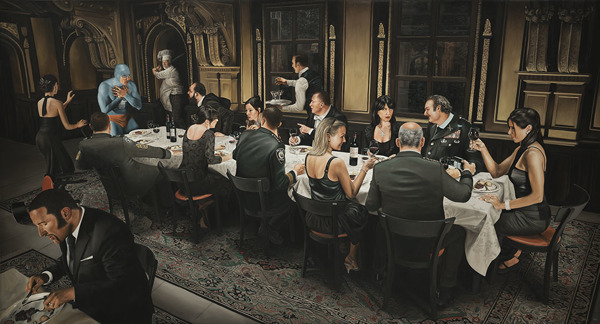 These great words is what Andreas wanted to say by his paintings, as the artist is likely to share his thoughts with the world. 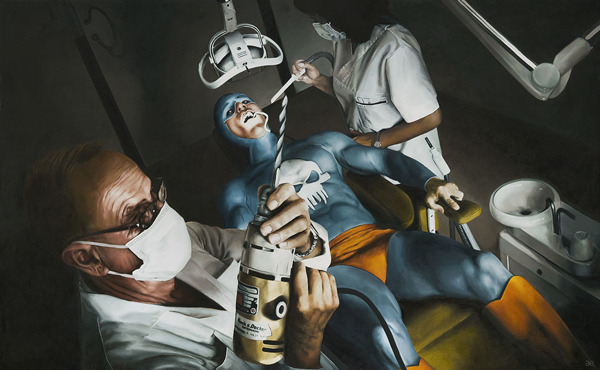 The idea, is that there’s a superhero in everyone of us. 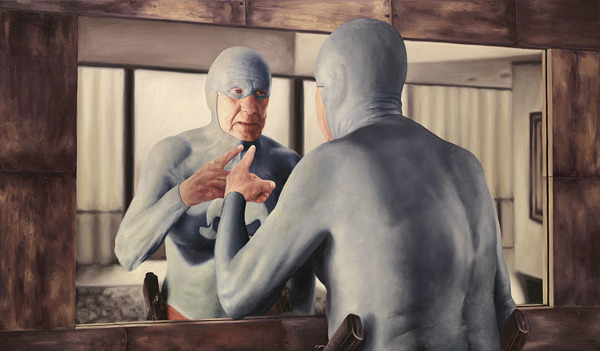 Unfortunately we all face the aging process and the things we did in our early years won’t seem to be able to achieve later. 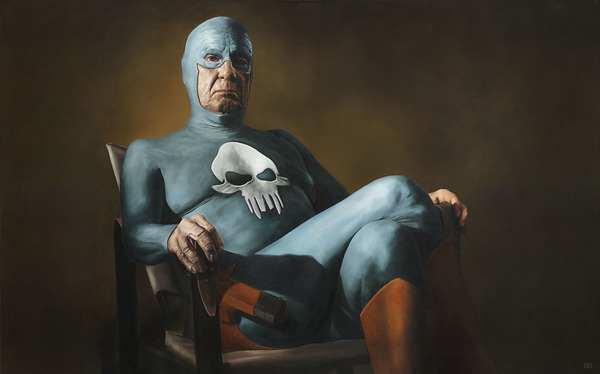 But don’t rely on that thought, because we all have “super powers” and they don’t go away no matter how old you are. 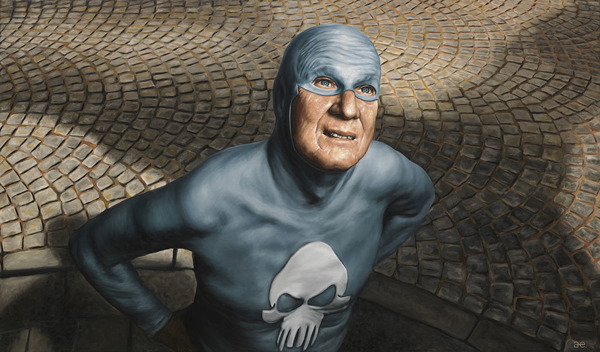 Remember that when you will be fighting against your old aged attitude. 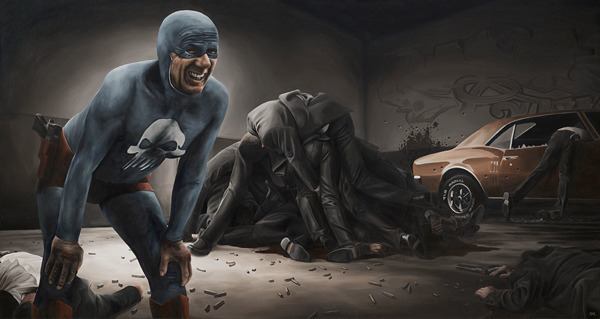 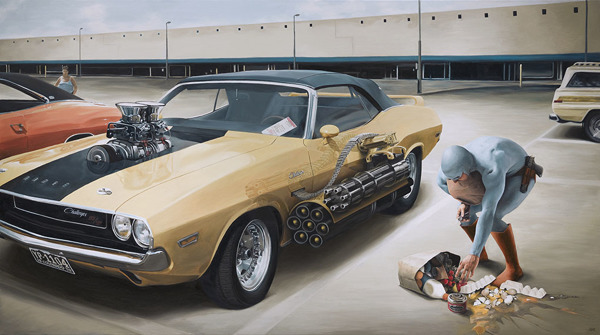 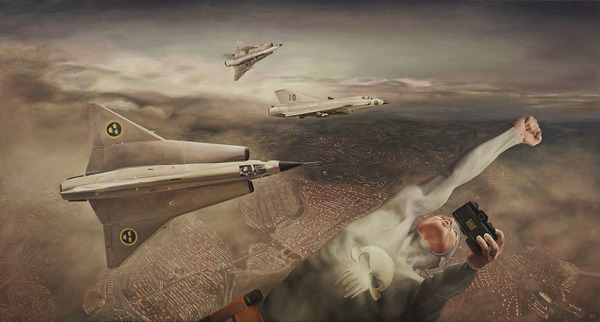 All the credits go to Andreas Englund, check http://andreasenglund.com/about-the-artist/ for more of his works.